Hyaluronic Acid As Skin Care? There are certain things accepted as hard truths within the beauty industry. Vitamin C can brighten dark spots, for example, and hyaluronic acid moisturizes—or does it? As it turns out, there’s a lot about hyaluronic acid we weren’t aware of—like the difference between it and sodium hyaluronate (which is actually a salt rock). Or how that “99% hyaluronic acid” serum you’ve been slathering on really isn’t 99% hyaluronic acid at all, but rather a mixture of hyaluronic acid and water. We know—what?! 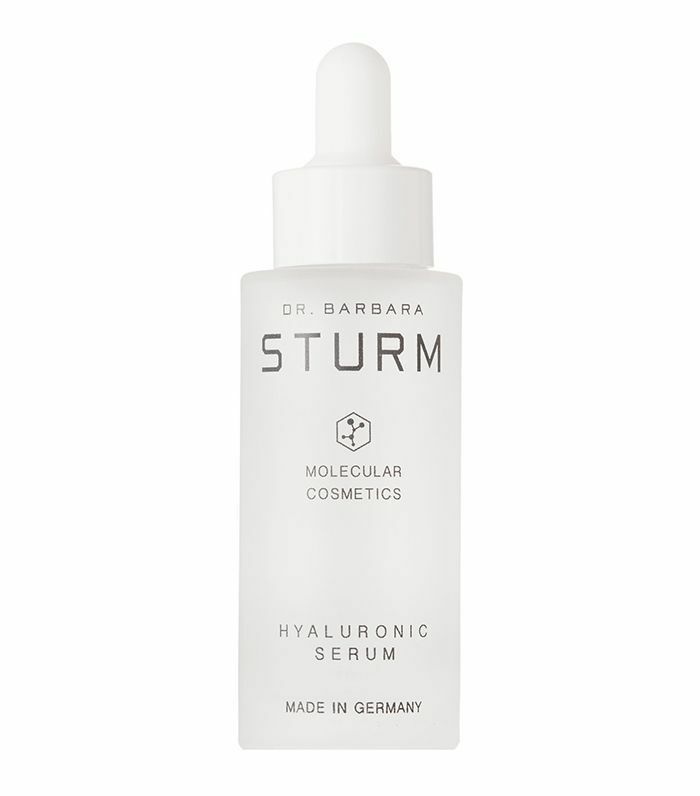 To help us decipher the skin wonders that are hyaluronic acid and sodium hyaluronate, we enlisted esthetician and Stacked Skincare founder Kerry Benjamin, who recently created her own hyaluronic acid serum and had plenty to share and debunk. Ahead, you’ll find out the surprising truth about this highly touted ingredient—you might want to sit down first, though. Keep scrolling to see Benjamin’s take! The reason the beauty industry loves it so much lies in its magical ability to retain moisture; according to one study, one gram of hyaluronic acid can hold up to six liters of water. Lack of moisture is one of the main culprits of aging skin, which is why this ingredient—which attracts moisture to your skin—is a must-have when it comes to repairing your skin’s moisture barrier. For hyaluronic acid to really penetrate the skin’s surface, it actually has to be bioengineered to have a much lower molecular weight. Benjamin, who recently launched her own HA Hyaluronic Acid Serum ($130), claims that chemists are able to do so while still maintaining the original hydrating benefits. It gets better—Benjamin claims that if the solution has more than 4% sodium hyaluronate, it can actually dry your skin out. She illustrates this with an analogy: If you put too much salt on a sponge, the salt will pull water out of the sponge and dry it out. In the same way, since sodium hyaluronate is a salt rock, too much of it can draw moisture away from the skin, Benjamin claims. 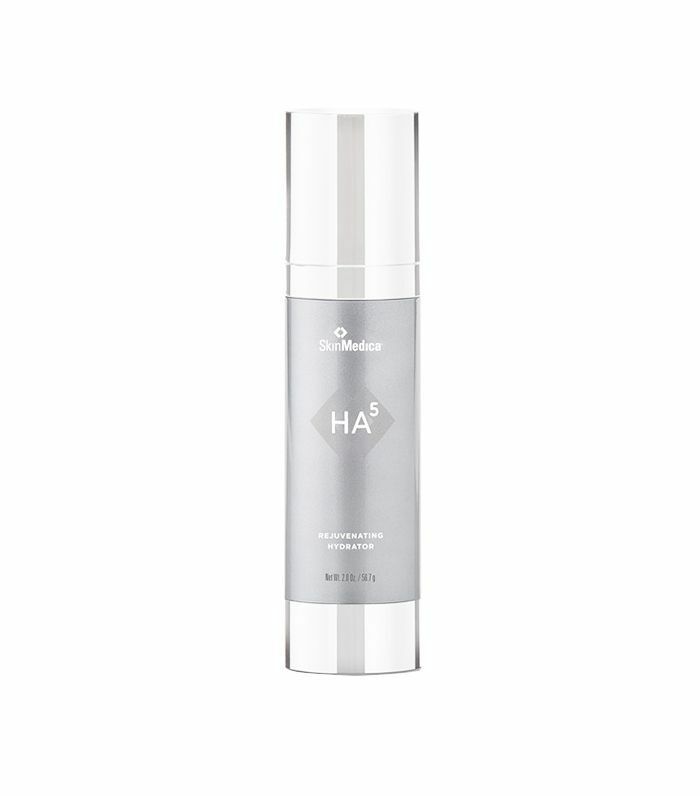 She says that 2% of the highest hyaluronic acid you can put in a solution without any drying effects. As for those misleading percentages, Benjamin says there’s not really a way for anyone to know exactly how much hyaluronic acid or sodium hyaluronate they’re really getting in a product without taking it to a lab. “If a product were actually made with 90% HA, it would be a salt rock,” she says. “It’s not truly 90% HA—it’s 90% of the total solution, which is primarily water.” She says the industry standard for hyaluronic acid is 1% and sometimes 2%, but never past 2%. And there you have it—the surprising truth about hyaluronic acid. Are you as surprised as we were? Keep scrolling to shop Benjamin’s new serum and some of our other favorite HA picks! Made with hyaluronic acid as well as hydrating treholose and brightening lactic acid and niaminicide, this serum promises to leave you with glowing, hydrated skin. 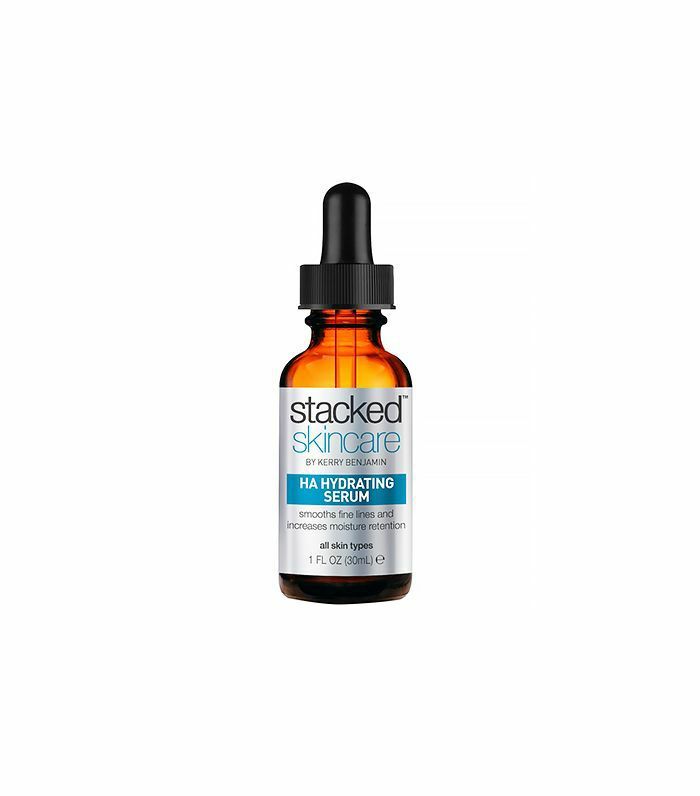 Thanks to the highly concentrated long- and short-chain hyaluronic molecules (that provide intensive hydration), this hyaluronic acid serum is perfect for post-sun exposure, travel, and exposure to air conditioning. It works to minimize wrinkles, fight dehydration, and add an immediate refreshed-skin glow. I’ve never met a product that smoothed and plumped as effectively as this one—it’s a miracle. I use it in lieu of a makeup primer because it keeps everything hydrated, blurred, and bouncy for hours. 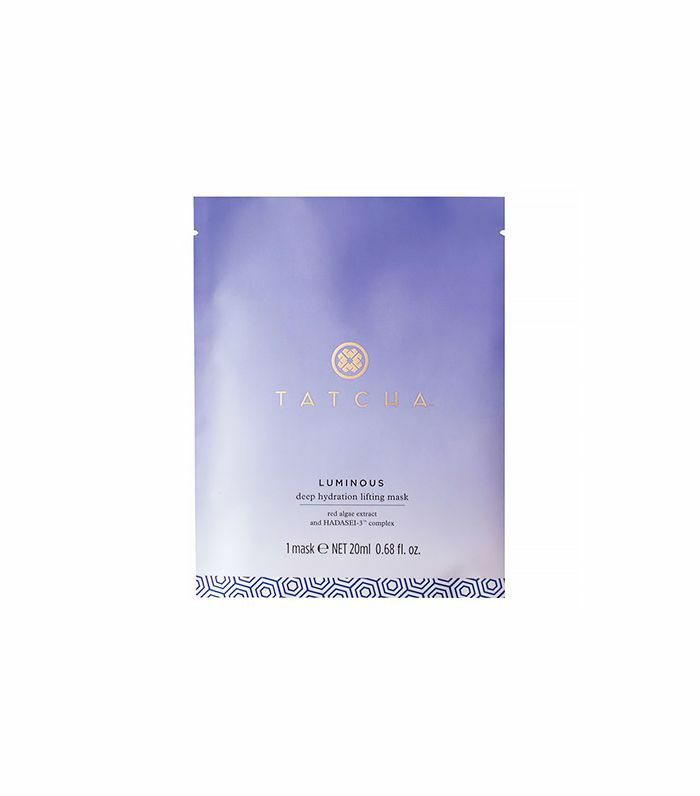 This hydrating, paraben-free face mask combines the brand’s proprietary red algae blend with powerful actives, like silk extract and green tea extract. One spritz is all it takes. 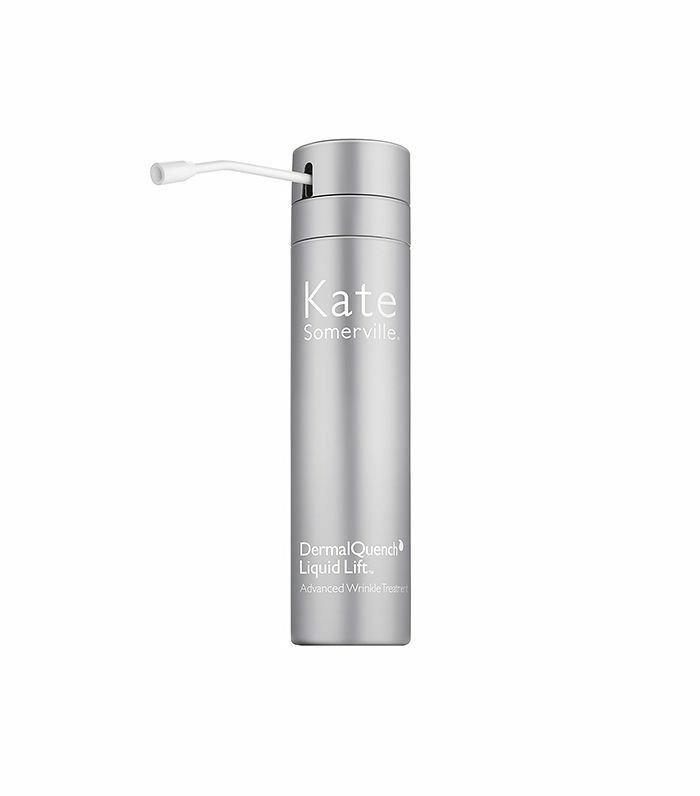 This genius spray infuses your skin with hyaluronic acid and botanical extracts, drawing oxygen to the skin surface for an instant plumping effect. We love! 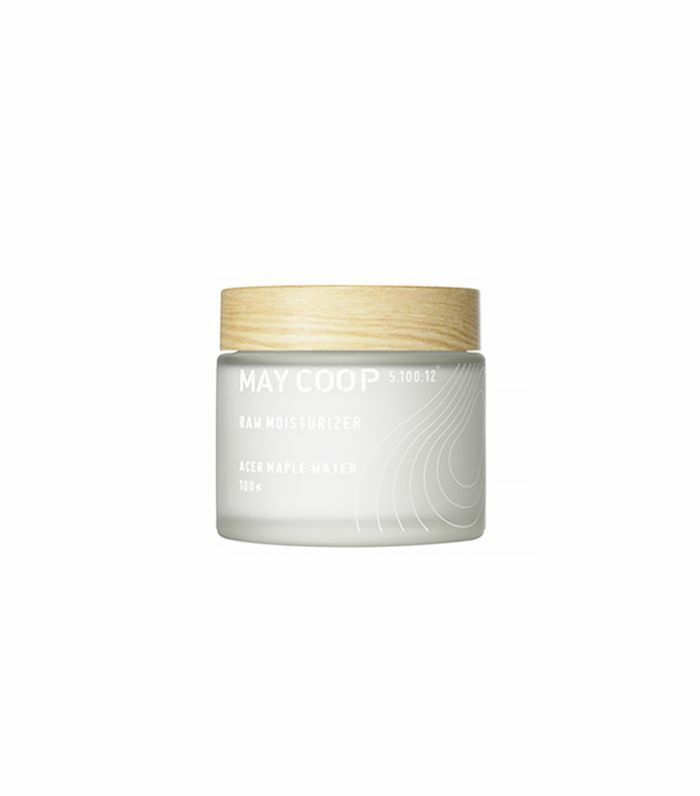 This cult favorite is made with maple tree sap, aloe, and baobab tree extracts to penetrate into the skin and hydrate. The result? A bright, smooth, moisturized complexion. 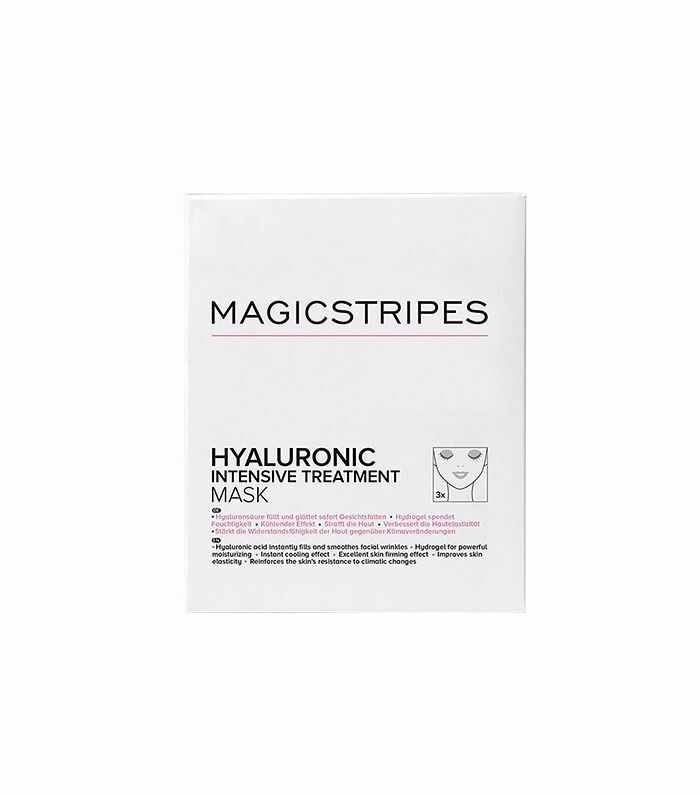 This powerful hydrogel mask is made with hyaluronic acid and a high concentration of skin-loving essences. Leave it on for 10 to 15 minutes, peel it off, and revel in your plump, glowing reflection. What are your favorite hyaluronic acid products? Sound off below. This post has been updated by Hallie Gould.